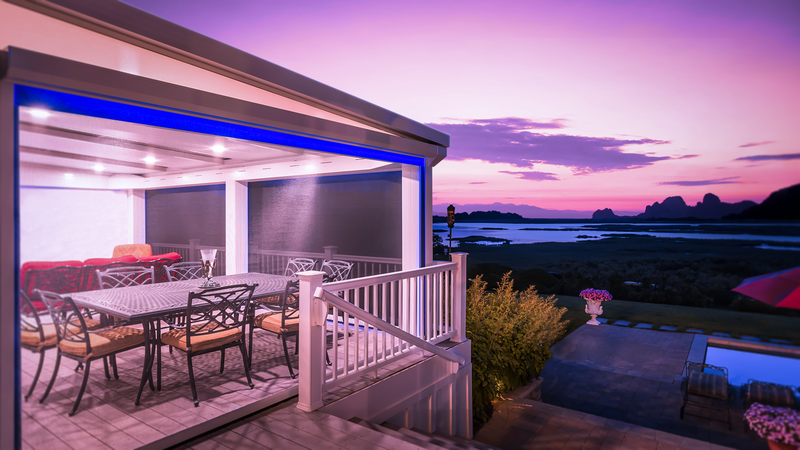 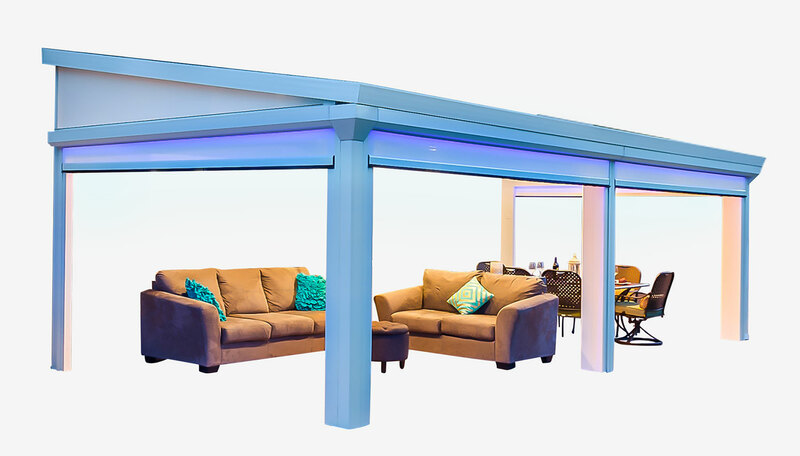 The LifeRoom LUXE is our must luxurious product offering remote controlled motorized screens, Cool Mist & Soft Breeze technology, and our insulated laminated roof panel system. 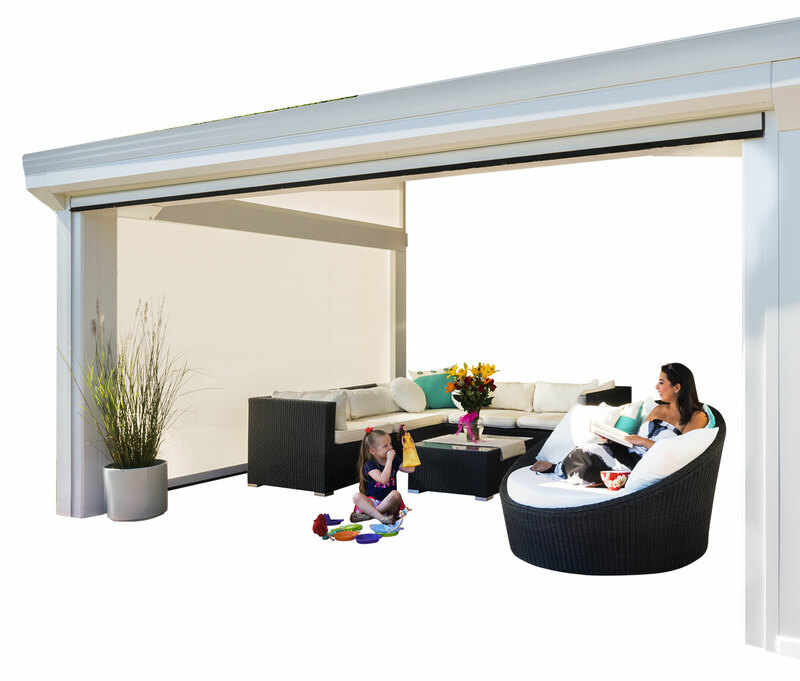 The LifeRoom LUXE adapts to your every need. 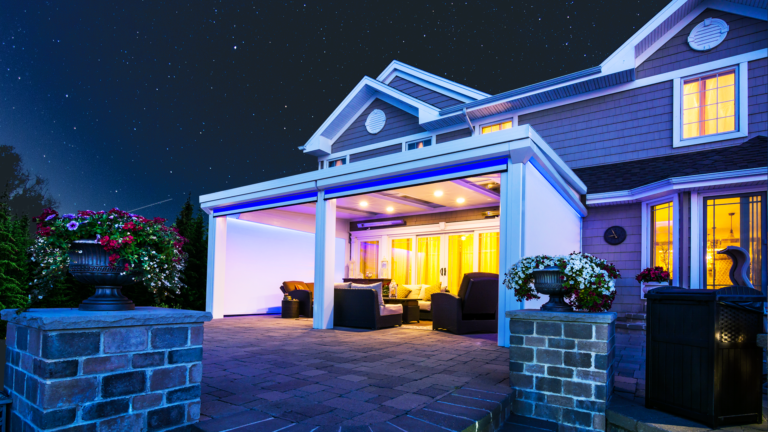 Plus, with the integrated color changing LED Lights you can create your own VIP room in your backyard. 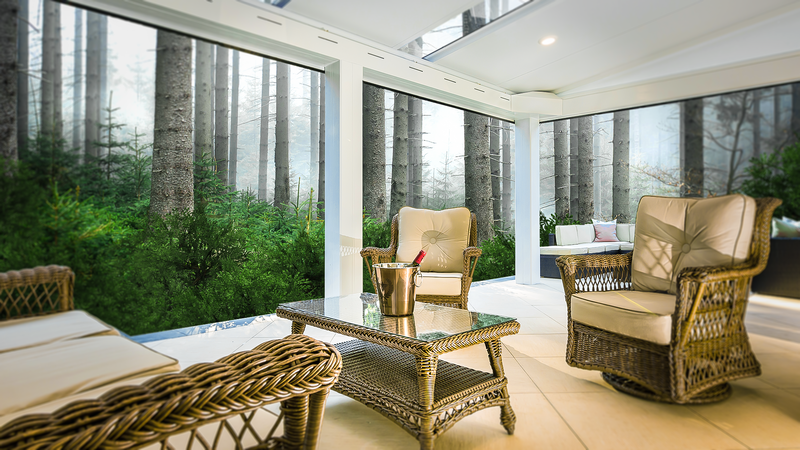 LifeRoom LUXE is available exclusively through Authorized Four Seasons Dealer Network offering a free in-home design consultation + a free price quote valid for the next 12-months. Four Seasons has a network of thousands of independently owned and operated certified designers and craftsmen across North America. With coverage like this and a brand you can trust, you get the service you expect from a local company, with the support of an established organization. 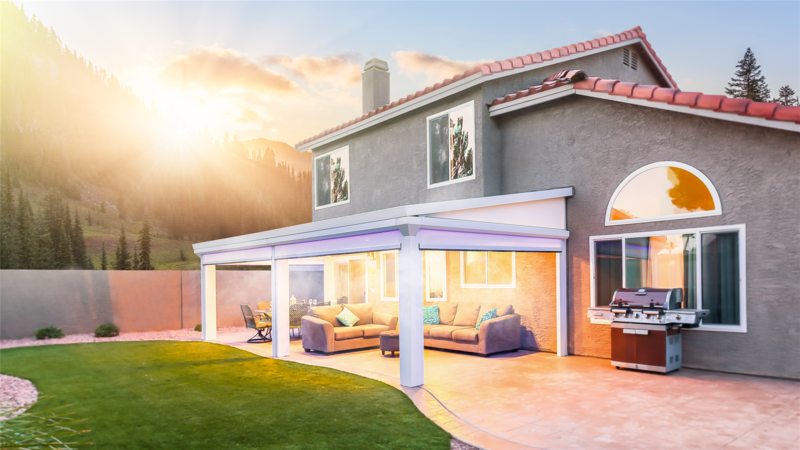 The LifeRoom LUXE includes key and optional upgrade features to create your own VIP outdoor living room right in your backyard. Since 1975, The Four Seasons Family of Companies has got you covered. 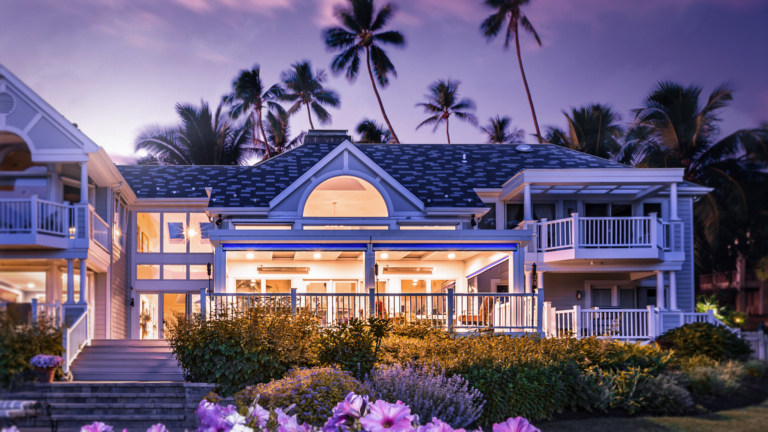 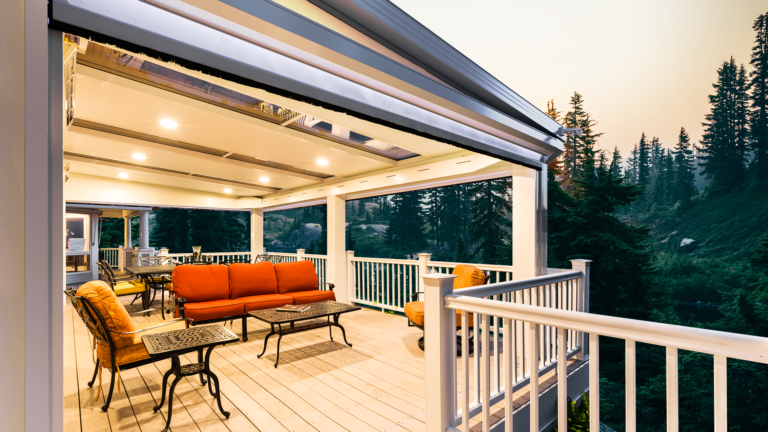 As part of Latium Enterprises, Latium USA operates Four Seasons Sunrooms and Windows and Four Seasons Building Products is the largest network of Aluminum Sunrooms & Building Products Dealers for all your outdoor living needs.